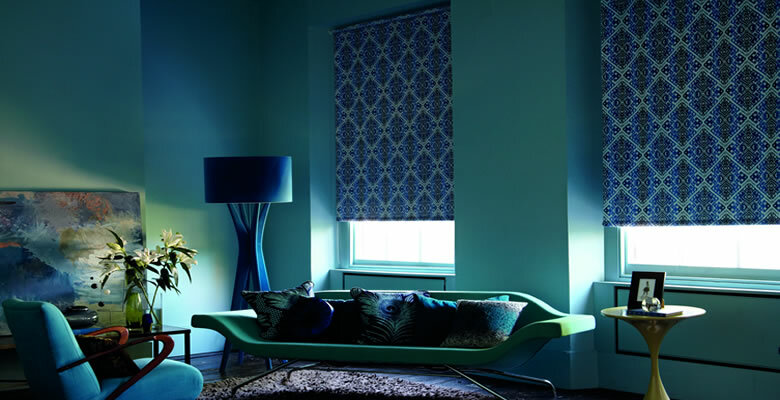 A stunning roller blind, the monet poppy from louvolite has always been a top selling fabric. 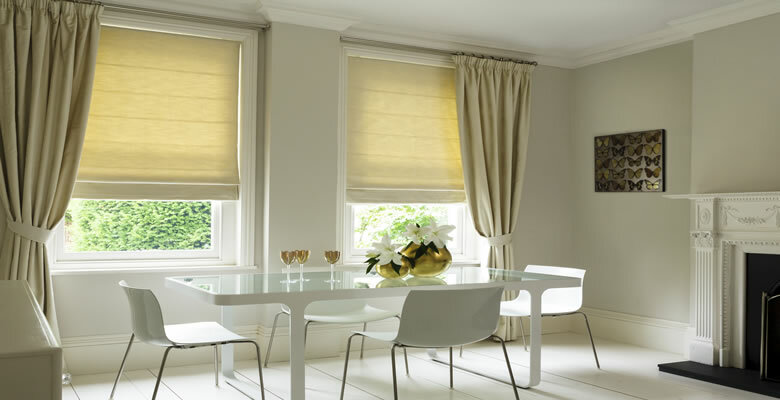 Great for kitchens and bathrooms, the material has a poppy design dispersed throughout the material. In Stock and available for same day dispatch. 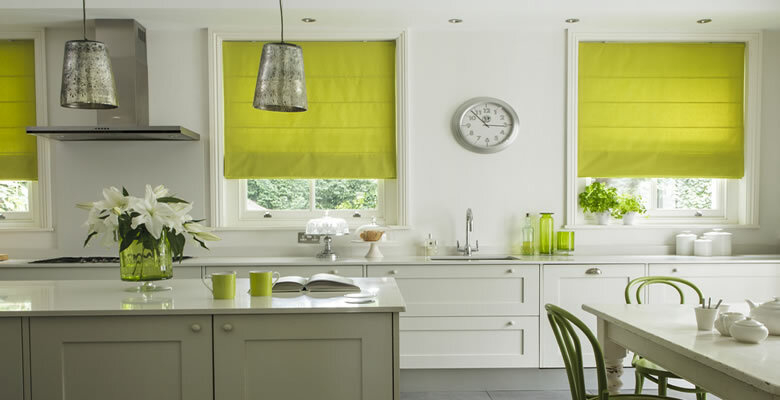 Why not get a new poppy roller blind tomorrow! 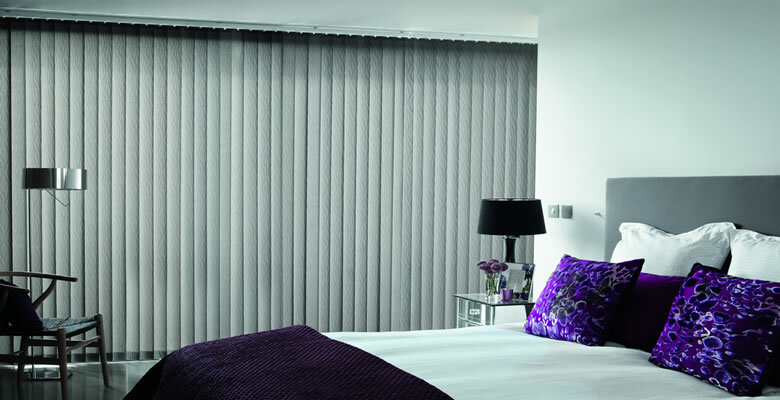 Only from Tudor Blinds.